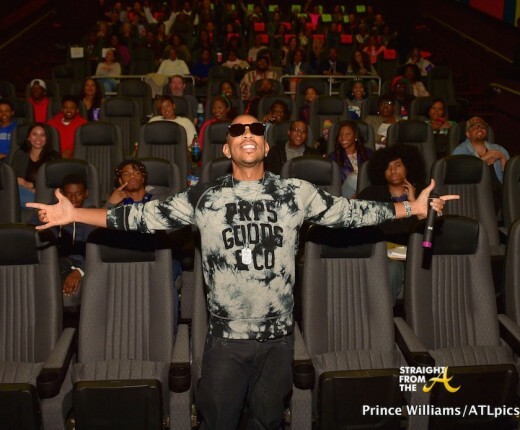 Rapper/actor/entrepreNe-gro Christopher ‘Ludacris’ Bridges played host to an intimate screening for “Furious 7” in Atlanta over the weekend. 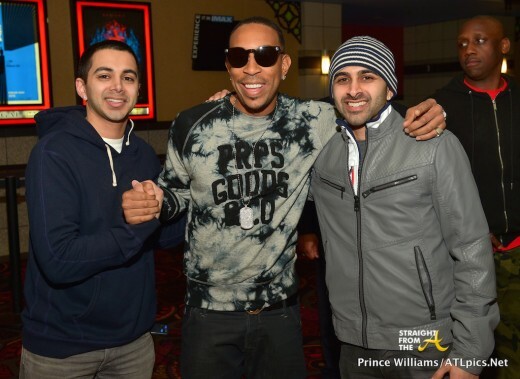 Ludacris’s new wife Eudoxie, who is basking in the glow of her first pregnancy, is currently out of town so Luda brought along fellow actor and good friend Lorenz Tate to enjoy the flick. 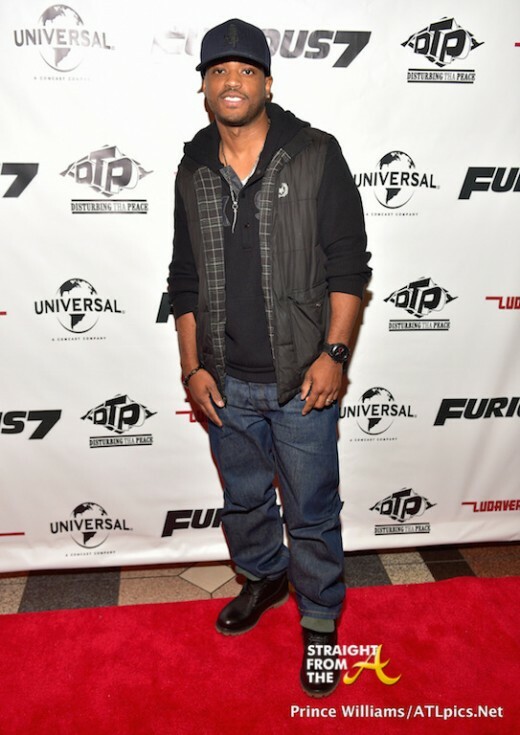 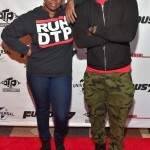 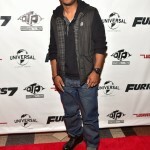 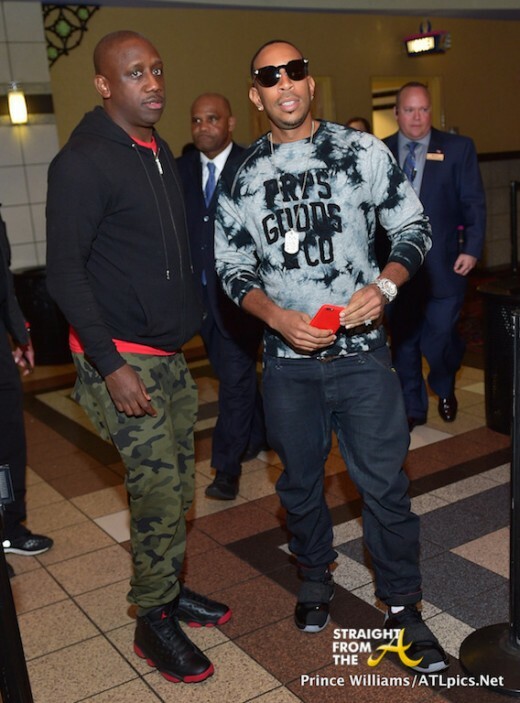 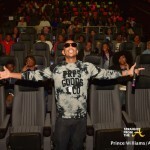 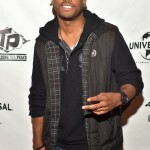 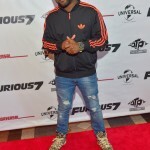 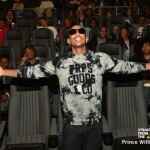 The screening, held at Atlanta’s Regal Atlantic Station, drew several of Luda’s hometown friends and family. 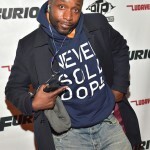 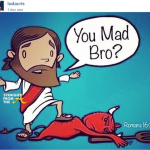 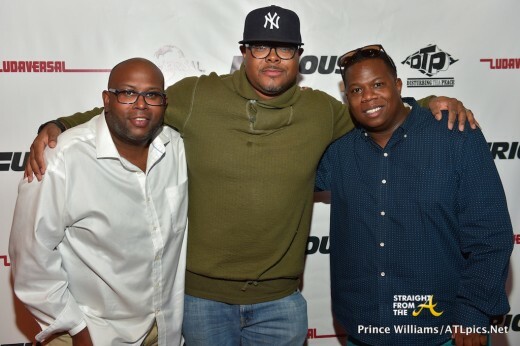 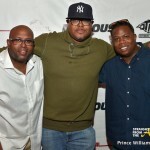 Jamal Coleman, Kenion Johnson (Interscope), Daniel Dickey…. 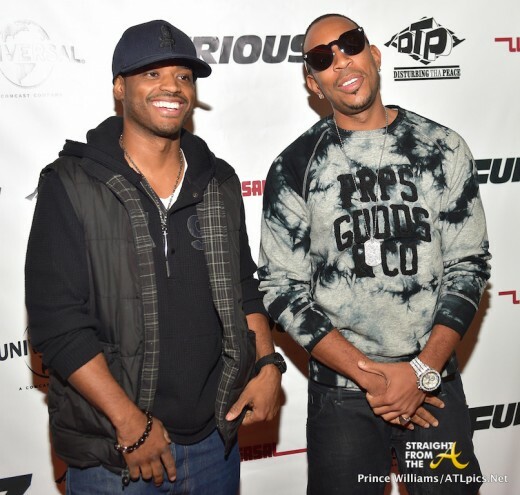 Will you be checking out Ludacris in the upcoming ‘Furious 7’ sequel?